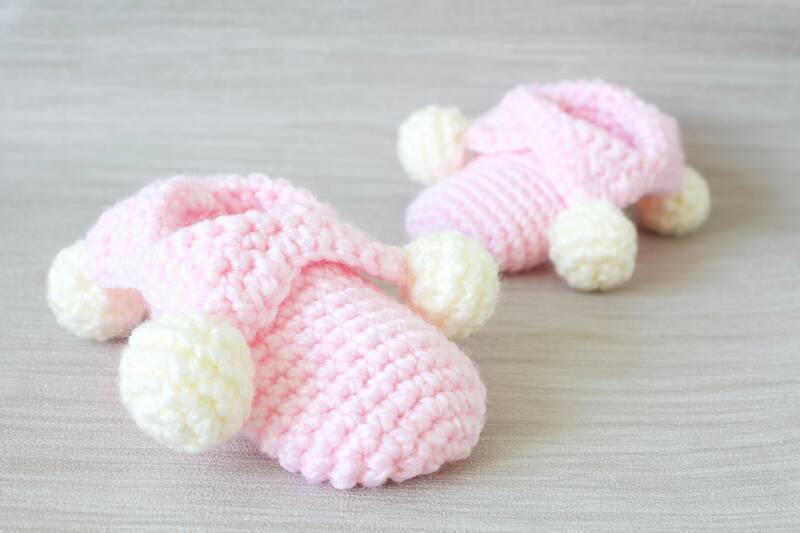 Baby shoes, crochet children slippers, house shoes, child shoe, child slippers, Pink crochet jester slippers.ladies slippers. 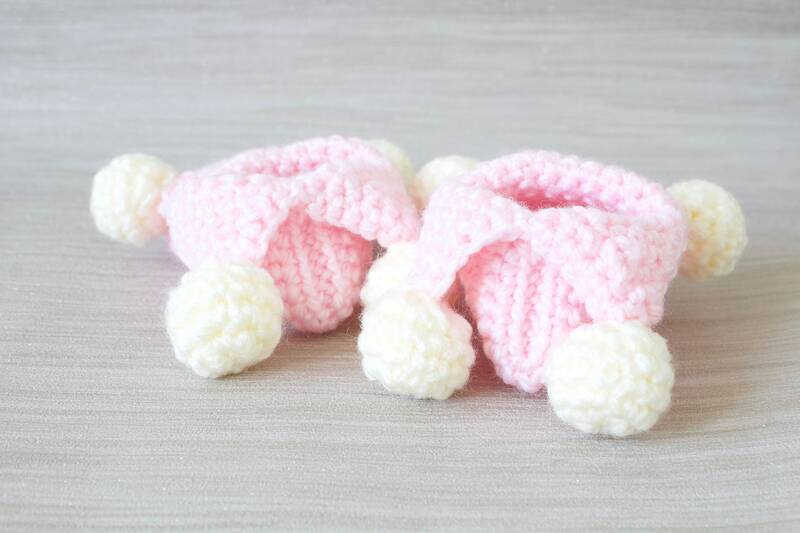 Baby shoes, crochet children slippers, house shoes, child shoe, child slippers, Pink crochet Jester slippers. 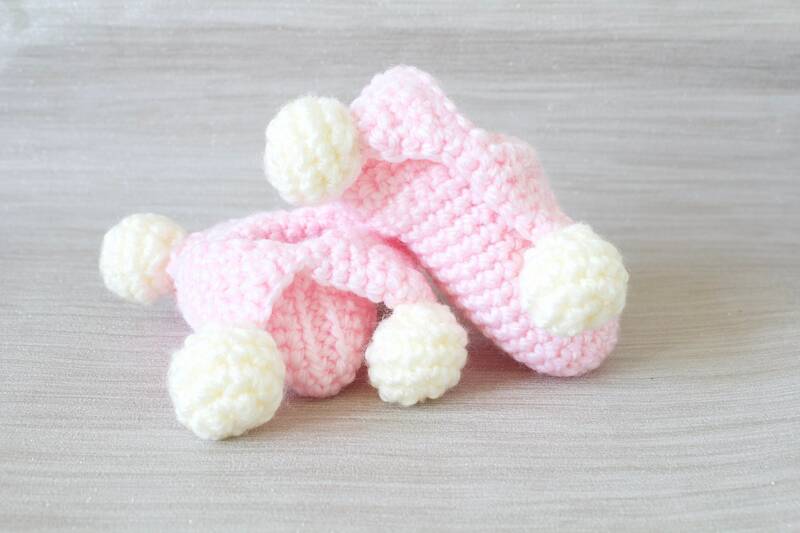 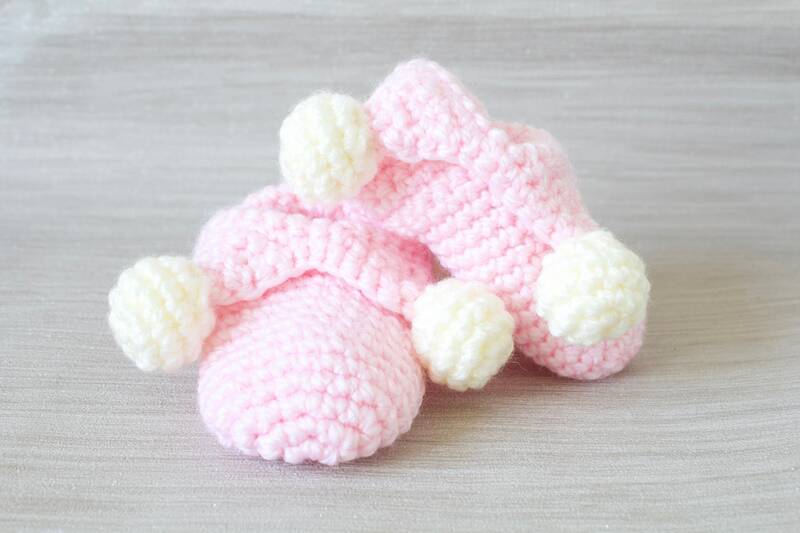 I first started making these little slippers when i was pregnant with my 5th child, i worked on the sizes for about two years, using my children feet as my little measuring guides. 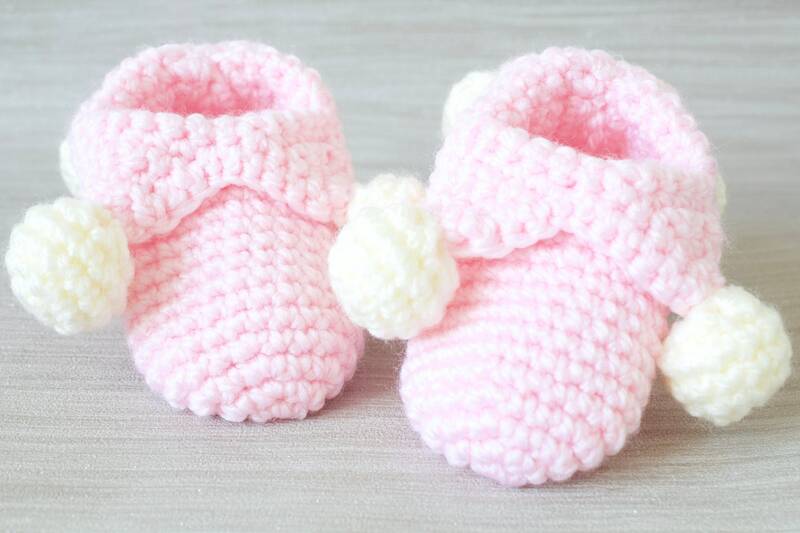 Now i can offer all the sizes from 12-18m up to adults knowing that they stay put on little active feet. 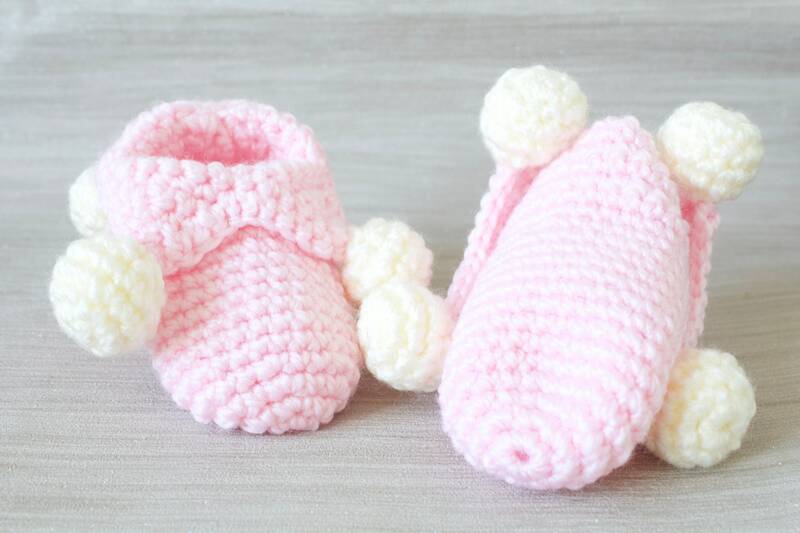 All the sizes come with little non slip dots on the soles. 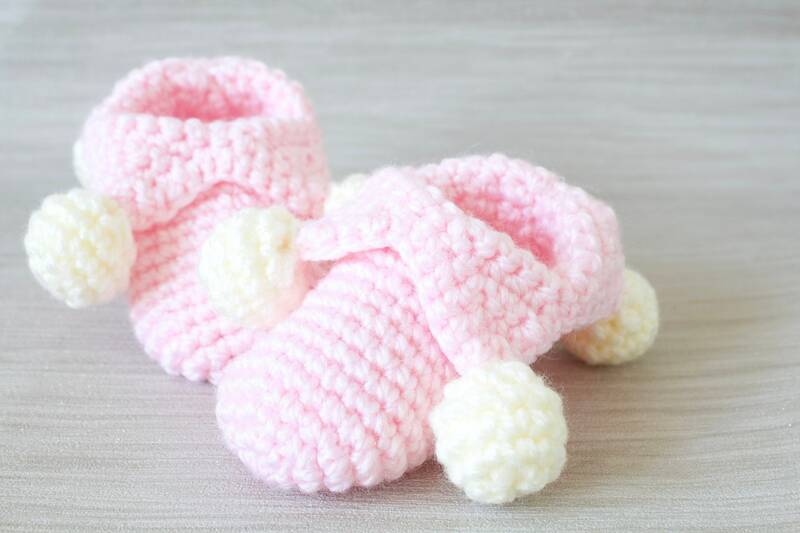 They are made with a soft chunky knit yarn, and are just so soft and cosy for your feet, perfect for the cold winter days in.